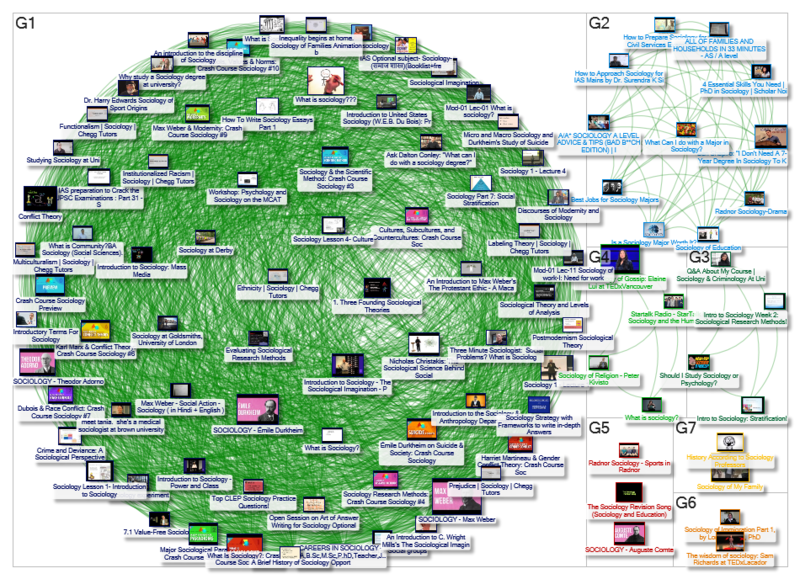 Automate NodeXL Pro > Automate your YouTube network analysis! These are “data recipes” that can automate the analysis of YouTube network data sets with just a few clicks. 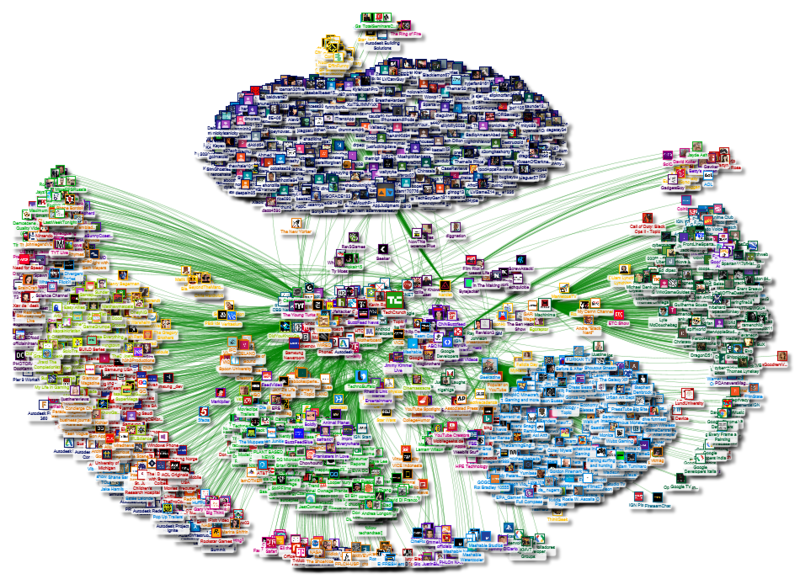 These options files contain all the automated tasks needed to perform a complete social network and content analysis on data imported with the NodeXL Pro YouTube network importers.